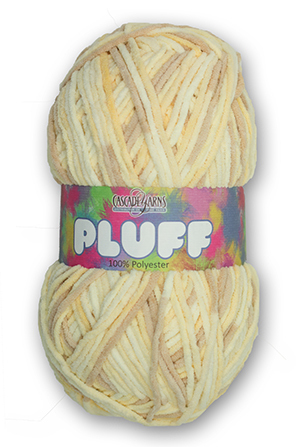 Pluff is a polyester super-bulky yarn. 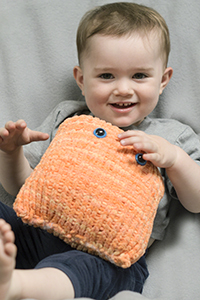 It is incredibly soft and perfect for all sorts of projects. 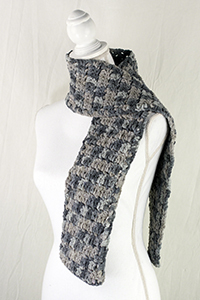 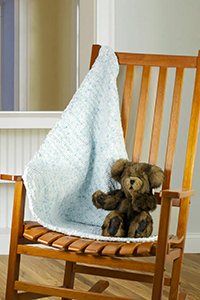 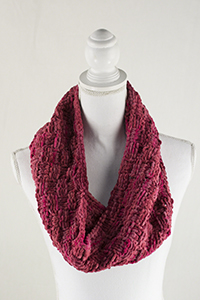 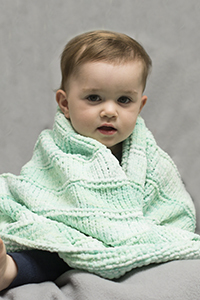 Pluff knits up fast into chunky sweaters, baby blankets, hats, and many more projects.